Don’t miss out! 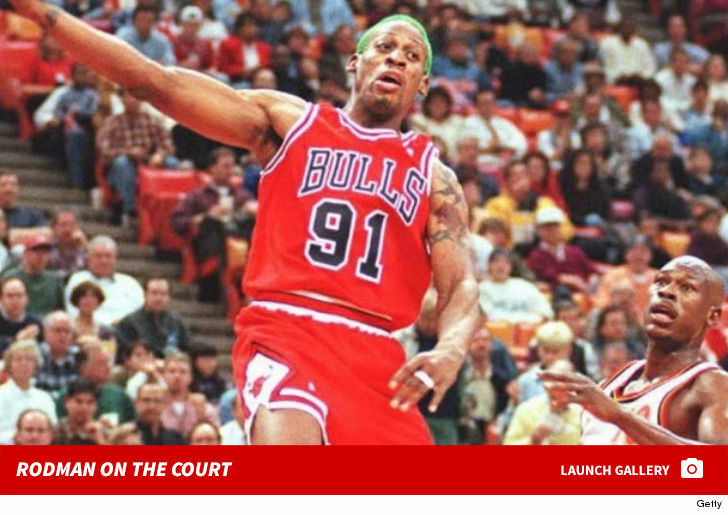 See all of the latest from Dennis Rodman and more on ZIG. 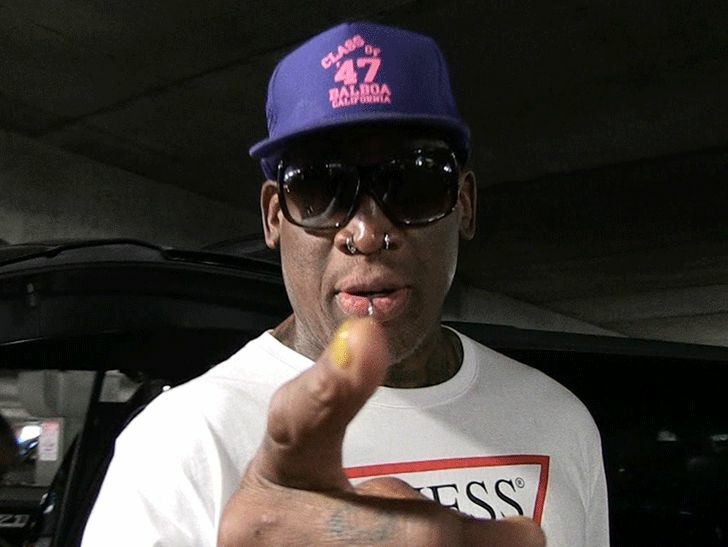 Dennis Rodman says Joel Embiid should "Shut the f*ck up" cause Michael Jordan's the GOAT, not Wilt Chamberlain. Marshall had been working on the project for roughly six years before her death in December 2018. The 'Big' and 'League  of  Their  Own' director was prepping a documentary about her NBA provocateur friend, even on the December day she died: "We've got work to do!" 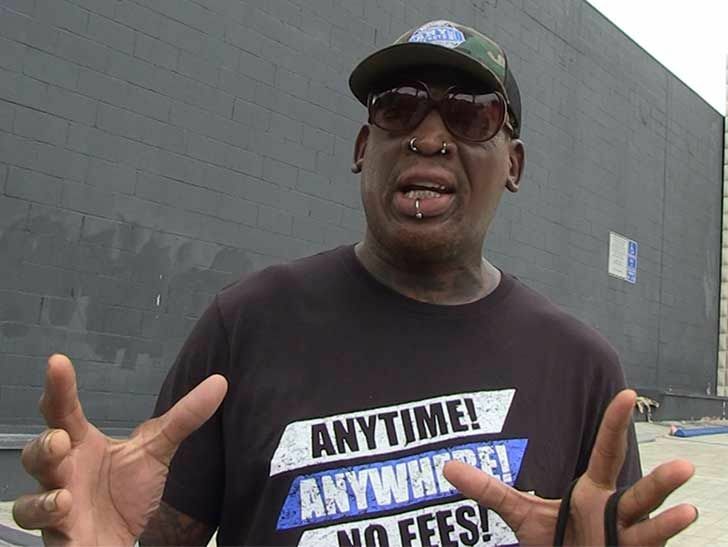 The sober streak is over for Dennis Rodman -- the NBA star admits he fell off the wagon.